Bring Glass Curtains to You! I am so appreciative to have an amazing product to offer you in Western Australia. There is a brilliant and talented team of people whom, with their specialist skills bring Glass Curtains to you. Quite simply, we offer a superb product, superb service and superb support because you are very important to us! I dot the 'I’s and cross the ‘t’s. 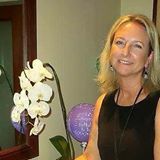 Hello, my name is Sharon and I love my job. I am organised and very focused because I have to be. I make sure every invoice and bill are accurate and accounted for. We are fortunate to have a relationship with many fantastic local businesses who offer us a very high level of service. We run like a well-oiled machine because of this partnership. My name is Noel and I look forward to meeting you at your home or business when you request a Site Survey. I manage the fabrication and installation of your Glass Curtains to provide you with the quality and efficiency you expect. in the middle. Damon’s my name and as you can see I’m a family man. My wife and I have 3 beautiful children, two boys and a girl. I have many years’ experience in the glass industry and I am part of the Glass Curtains Installation Team. I’m known for my big smile and super positive energy. You’ll agree with this statement when you meet me in person. Hello, I'm Tasch and I deliver Glass Curtains panels to their new home on day 1 of installation. 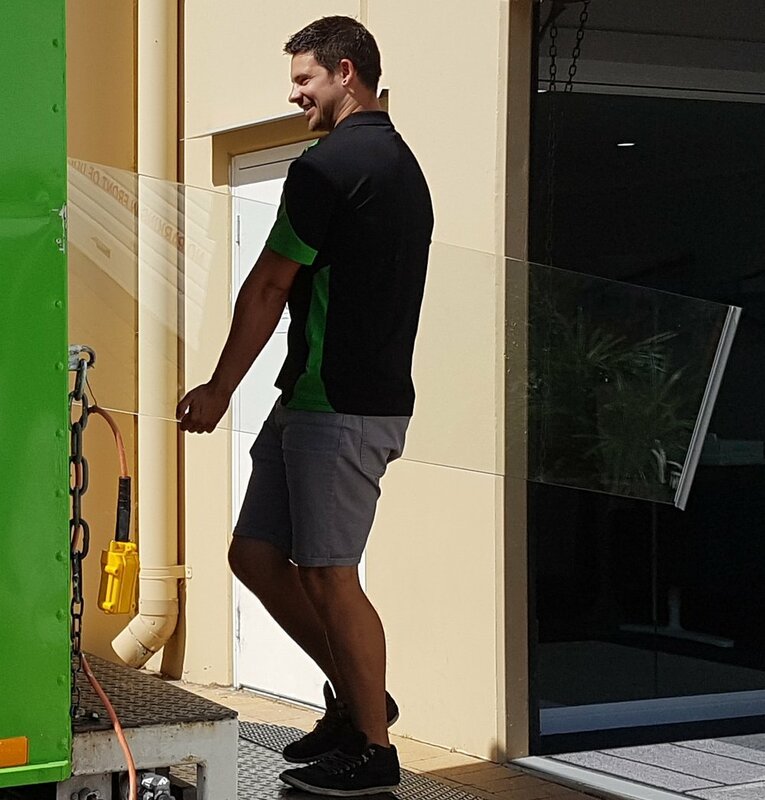 Little Green Truck, Joondalup is my business and I'm Glass Curtains WA's No 1 delivery guy. I’m Canadian and live here with my fiancé in Perth. I love the Aussie lifestyle and working for myself. I take advantage of free time to go to the beach..
Our business relationships are crucial to the success of Glass Curtains WA Pty Ltd. We provide a quality product and efficient service because of the support from the many businesses we deal with. They often jump through hoops to meet our requirements so that we can achieve the goals and standards we commit to offer you. Cooling Bros was established over 40 years ago, growing from humble beginnings into one of Australia's largest suppliers of high quality glass. We are extremely pleased with the service offered by the representatives of these businesses. They're personable and easy to deal with because they are efficient and do a great job; and when things don't go to plan they do whatever possible to achieve the best. Powderline was established in 1986 and is a proudly Western Australian owned Company. We are a Powder Coating specialist, coating Aluminium. Our name is well known in the Industry, from large contracts to a couple of lengths. 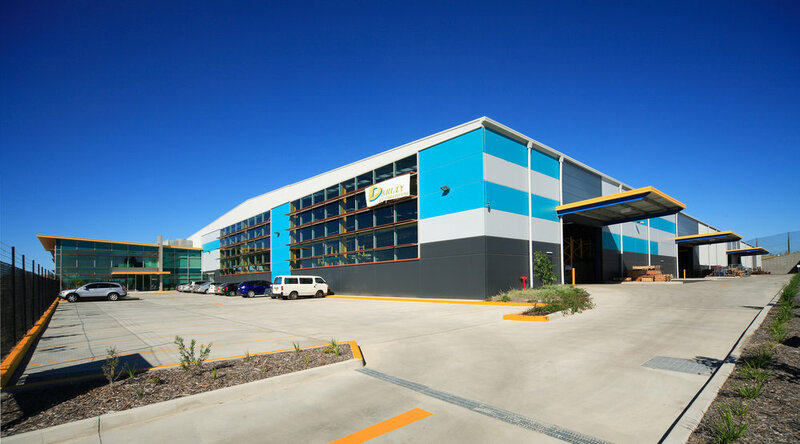 Capral is Australia’s largest extruder and distributor of aluminium products with five manufacturing sites strategically placed across Australia. We are an Australian business involved in the manufacture and distribution of aluminium extruded products for commercial, residential and industrial applications. Established in 1996 as a small family owned business, Darley Aluminium has developed into a highly respected business in the aluminium industry.